Finding high quality child care when and where you need it isn't easy. In our experience, securing a spot takes time, energy, plenty of research and a fair amount of luck. 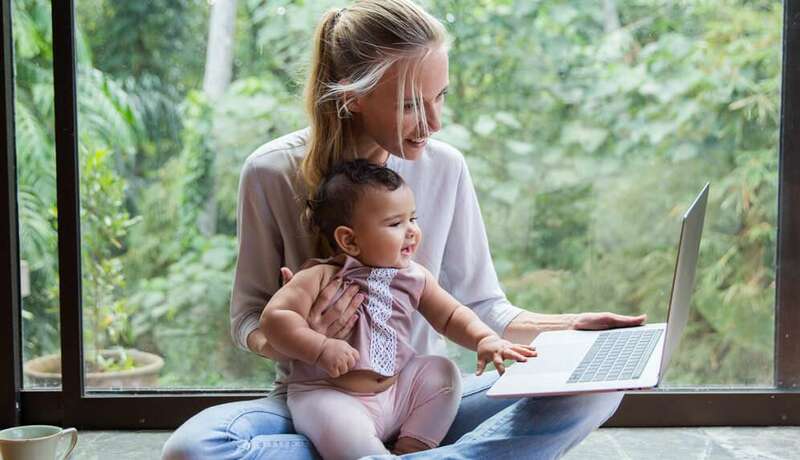 That's why we created Child Care Concierge, an additional service for parents who want to spend more time with their family and less time stuck in front of the computer. Child Care Concierge is a tailored solution to child care search, offering parents the opportunity to work with our team of consultants to help you source and secure child care. Child Care Concierge is the next step in our evolutionary plan to deliver a more responsive and targeted solution to child care search. We'll help you research and compare options, schedule tours, navigate the enrolment process, access special offers and provide guidance on the Child Care Subsidy.